Closing Day is April 21st. Get Spring Clearance Lift Tickets for just $30. Interested in teaching next winter? 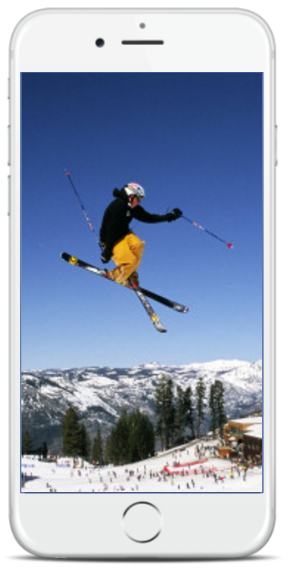 Booking a ski or snowboard lesson is now FAST, EASY, and CONVENIENT. As a team of lifelong skiers, we believe anyone should be able learn how to ski or snowboard, and without spending thousands of dollars. 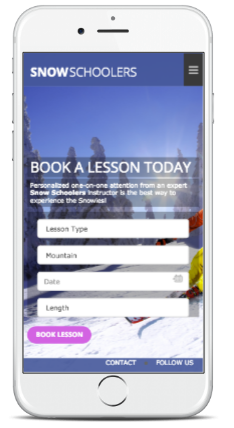 Whether it's your first time on snow, or whether you're an experienced skier looking to take your skills to the next level, we're here to ensure you have the perfect lesson experience. 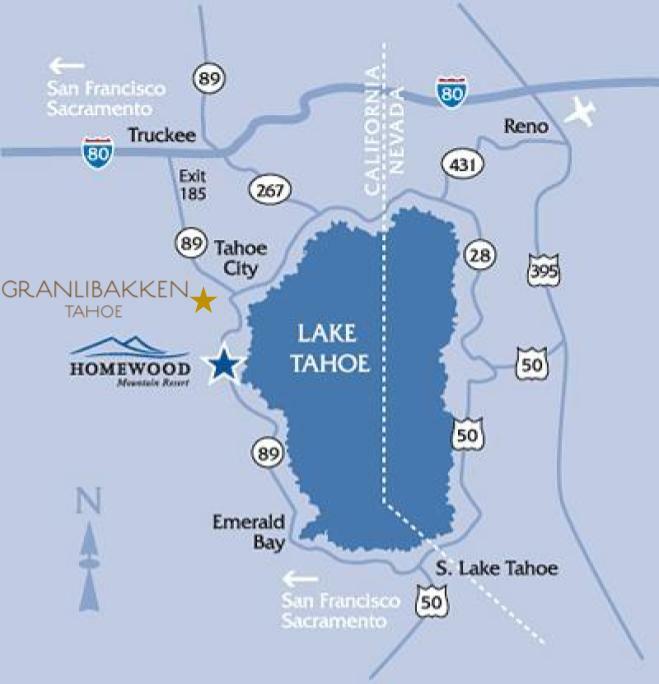 Snow Schoolers lessons take place at either Homewood or Granlibakken, both of which are located on the west shore of Lake Tahoe, near Tahoe city. Looking for a group lesson at Homewood? See prices and book online directly at the Homewood website below. Have questions about what ski area is best for your upcoming vacation? Feel free to browse our resort guide, or simply chat with one of our dedicated customer success representative today. 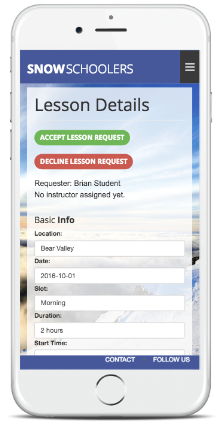 Get started by selecting your sport, mountain, date, and time of lesson. When your reservation is booked, our automated system begins reaching out to our instructors to determine the best available instructor. 80% of instructor assignments are confirmed within 30 minutes. Prior to your lesson, your instructor will contact you to confirm the meeting location and time. After your lesson, you'll receive feedback from your instructor about your progress, and we also ask that you rate the quality of your lesson experience. Sign up for free and book your first lesson today! Hungry for more info? Check out the latest from our blog! Learning to ski or snowboard is hard. Booking a lesson online shouldn't be. Interested in learning more? Enter your email below and we'd love to be in touch. Or feel free to give us a call or send us an email and we will get back to you as soon as possible!